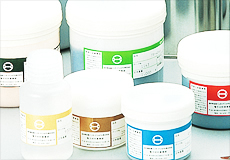 We perform integrated manufacturing and processing from powders to thick film pastes to suit customers’ needs. Since 30% of our manufacturing staff members are dedicated development specialists, we can optimally realize required characteristics and maximize the performance of thick film pastes through our detailed service. 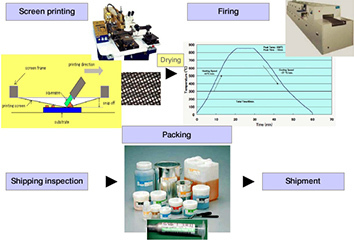 Take a tour and experience one of our thick film paste development and manufacturing sites! 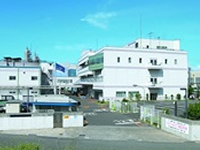 Interested parties may visit our Shonan Plant or Kariya Office in Aichi, which feature advanced analytical equipment in addition to our manufacturing facilities, as well as take a tour of our thick film paste manufacturing process. 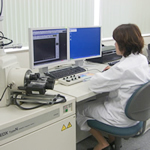 At our Kariya Office, customers are able to print and fire thick film pastes on their own samples in addition to conducting SEM and EDX analyses on-site. Please note that prior meeting will be held because preparation of pastes, printing boards and others for printing and firing is required. Click here to apply for or inquire about our factory tours. Case Study:With delivery required in just two months, high quality, low cost thick film paste was an essential element in the success of new products.